Is your orchestra looking for a unique approach to Pops? Symphony Magazine Readers, click here. 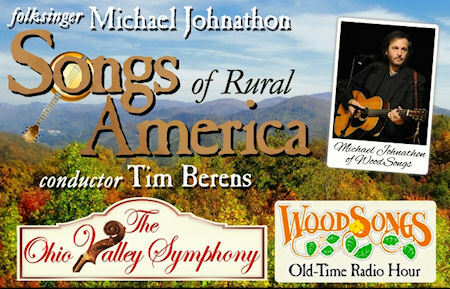 After years of working as an orchestral musician, arranger, and orchestrator, I decided to make the 1,000 mile trek up the 12 inch high podium. Once committed to learning the craft of conducting, I sought out old-school training. I wanted to learn the traditions of conducting as they evolved over the past 200 years. I returned to school to pursue a Masters Degree in Orchestral Conducting. My teacher, Marshall Haddock, was an old-school conductor who trained with Pierre Monteux. During my training, I regularly conducted a full symphony orchestra, leading them in works by Beethoven, Tchaikovsky, Shostakovich, Barber, Brahms, and many other great composers. in this video, which premiered on RFD TV. Conducting felt natural to me. Years of creating orchestral arrangements enabled me to rapidly digest and easily understand the music. 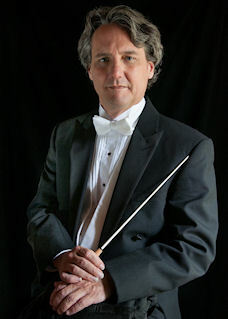 Years of following conductors taught invaluable lessons about leading musicians in performance, and a lifetime of playing guitar crafted a rhythmically powerful baton wielding right arm and an independent and expressive left arm. After learning the intricacies of stick technique, I felt at ease on the podium. 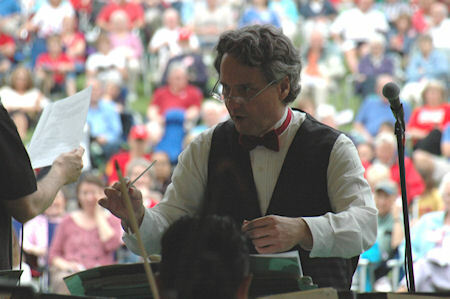 Tim conducting his composition "Fernie's Up". I have a particular interest in Pops conducting. Having worked closely with Erich Kunzel while writing arrangements for the Cincinnati Pops Orchestra, I learned the process of creating great Pops shows from the master. 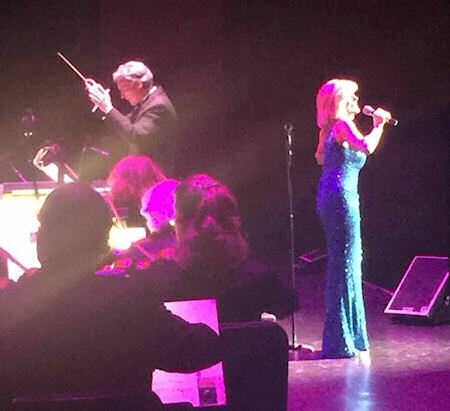 Tim conducting the Southwest Florida Symphony Orchestra featuring Grammy Award winner Debby Boone. Is your orchestra looking for a unique approach to Pops? Is your orchestra looking for a Pops conductor with boundless enthusiasm and a passion for bringing new audience members to your hall? Is your orchestra looking to create Pops music that is as satisfying for the musicians to play as it is enjoyable for the audience to hear? Please contact me so we can talk about your orchestra.